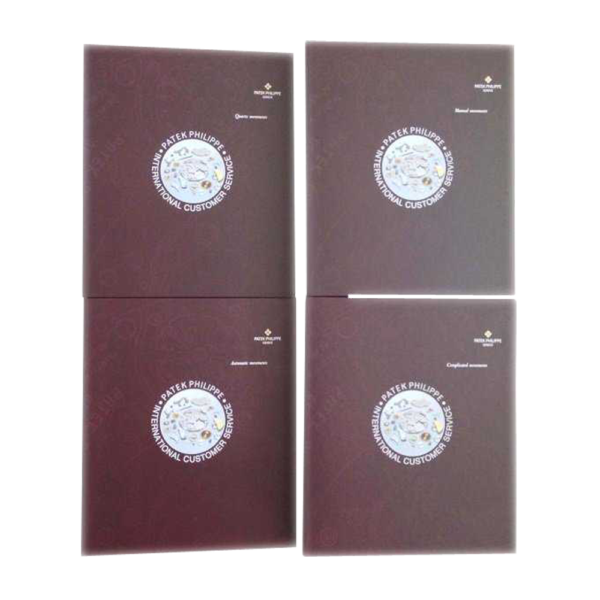 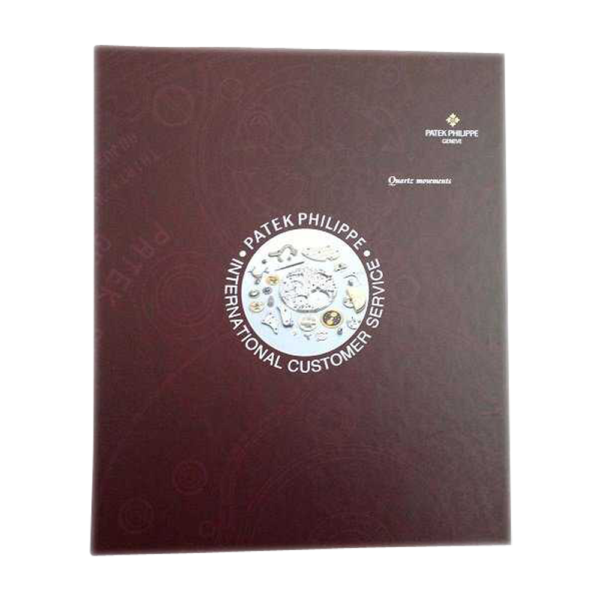 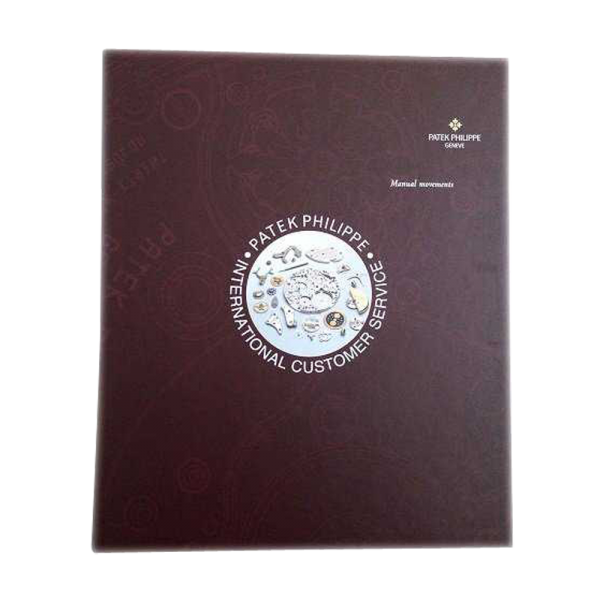 Set of four Patek Philippe master catalogs for wristwatch, pocket watch, and clock movements. 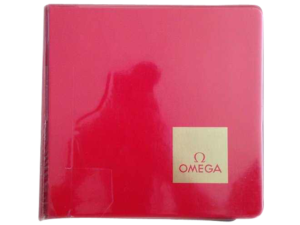 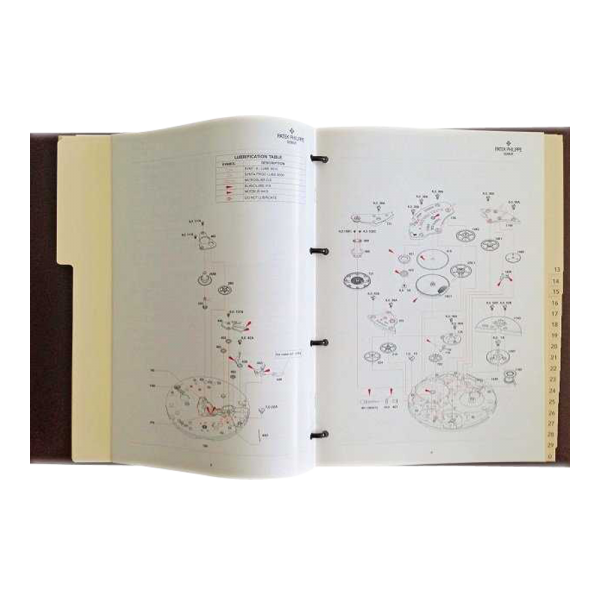 The four ring binder catalogs are divided into quartz, manual, automatic, and complicated movements. 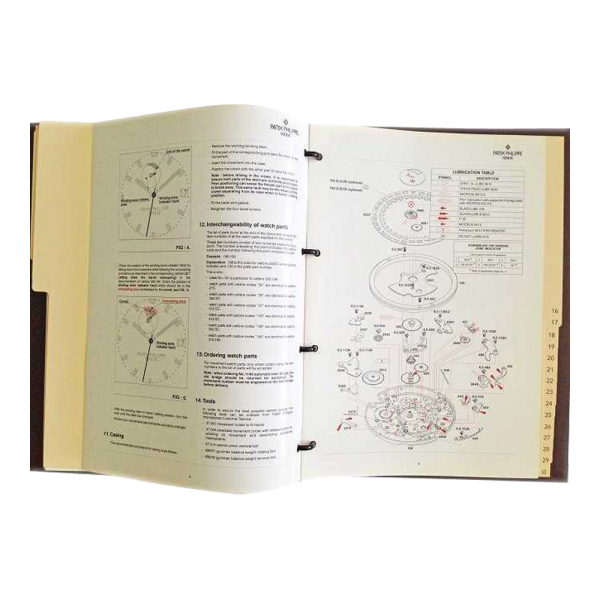 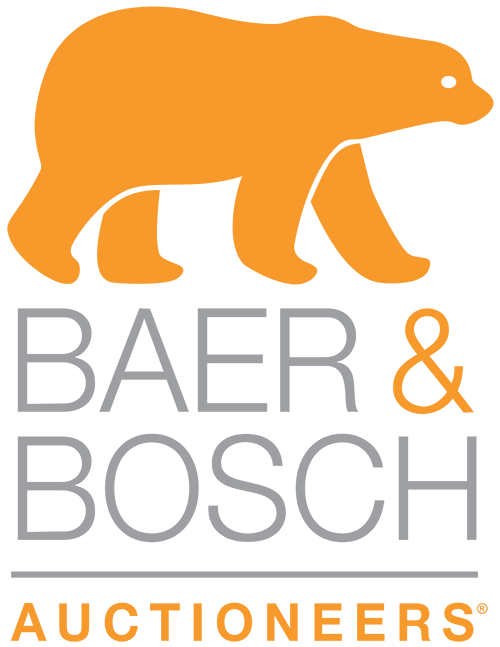 The catalogs contain detailed descriptions and illustrations of various calibers. 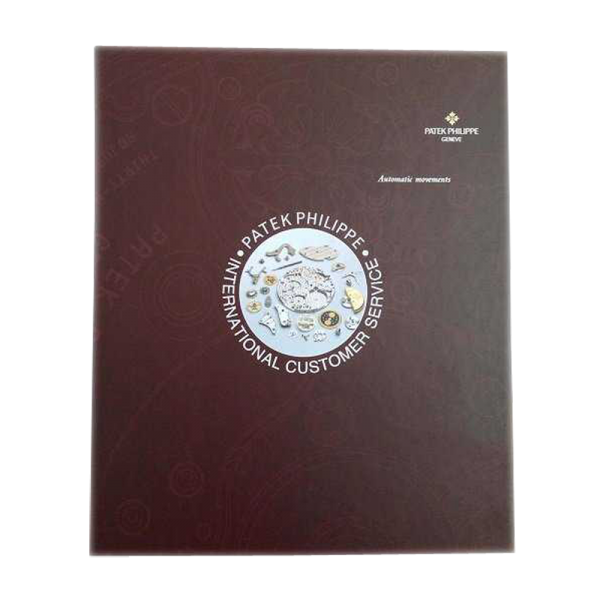 These are for use by authorized Patek Philippe dealers and watchmakers which makes it a truly rare set.